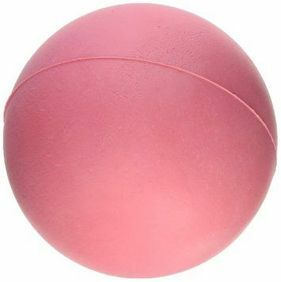 Description: Approx. 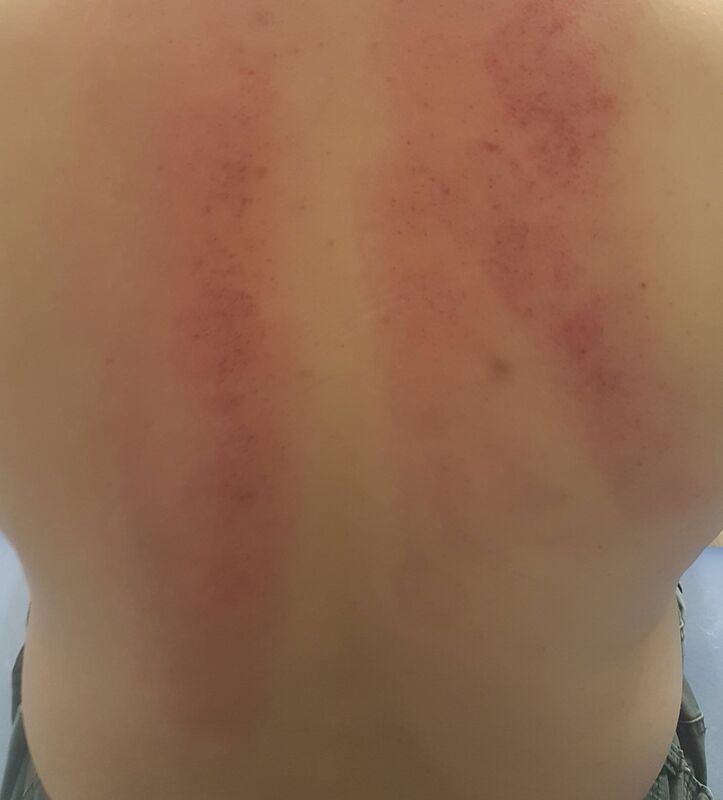 30 minute assessment of injury + 30 minute treatment. 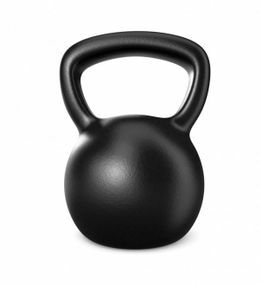 Please show up 10 - 15 minutes early to complete required clinic paperwork and insurance documents. 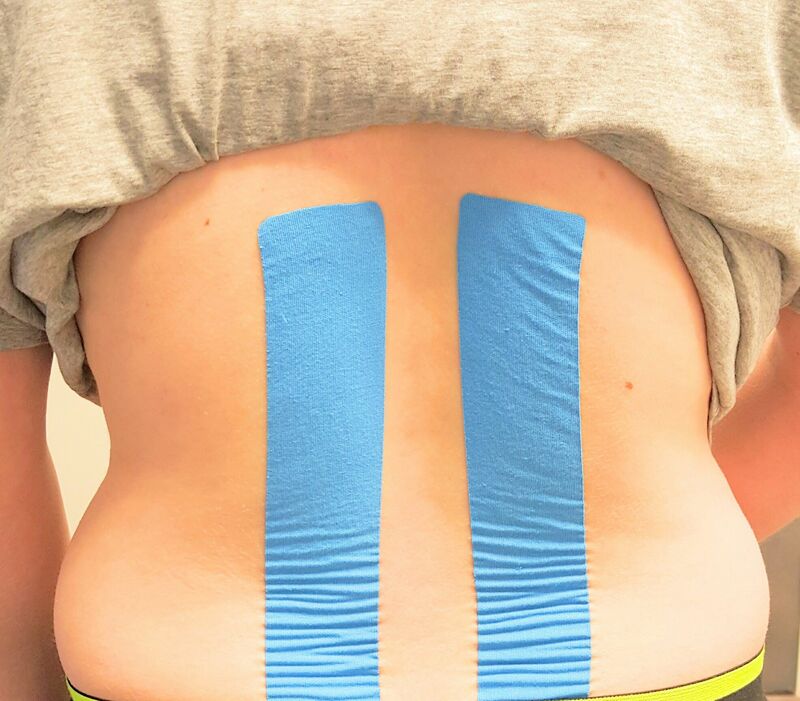 Treatment include the following therapies listed below on "Services" page depending on injury type and needs. 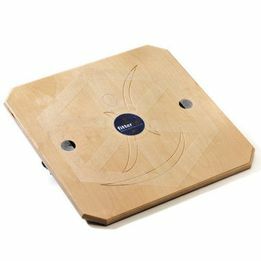 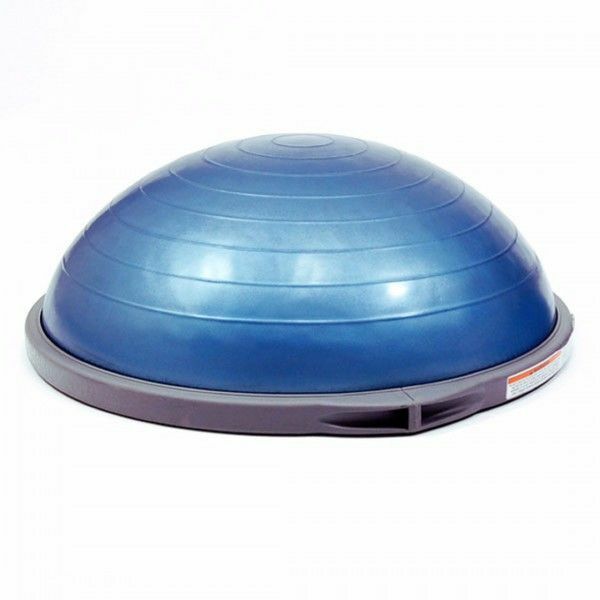 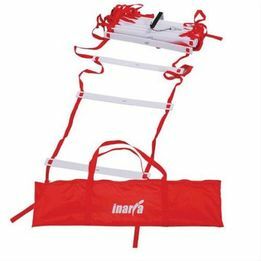 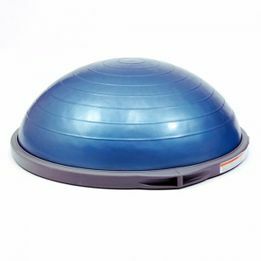 Description: Beneficial for patients needing extra time to address multiple areas or chronic injuries. 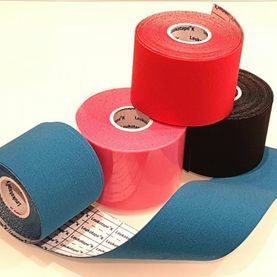 Includes: Taping supplies, assessment of joint(s) pre/post taping application(s). 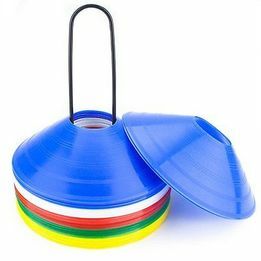 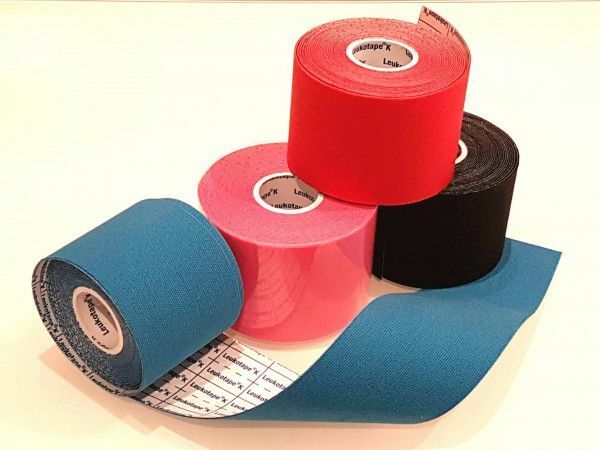 Includes: Taping/wrapping supplies, assessment of joint(s) pre/post taping application(s). Manual therapy technique ; uses a combination of pressure and a stretch through multiple planes of movement to stretch/lengthen muscle and connective tissue . 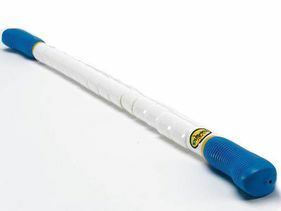 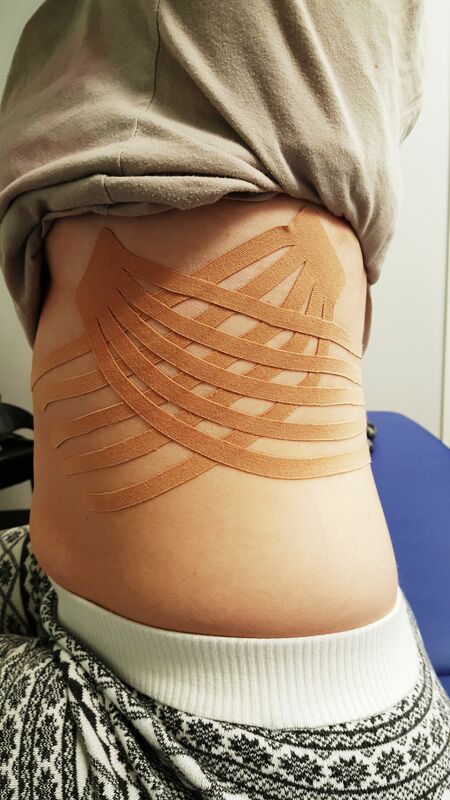 Sound waves used to penetrate soft tissue in order to break down restrictions (ie. 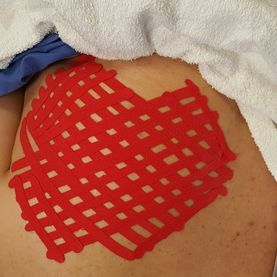 scar tissue) and relax tissue with thermal effects. 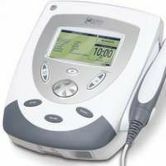 Gate Control Theory: overrides pain sensation with pressure (sensory stimulation). 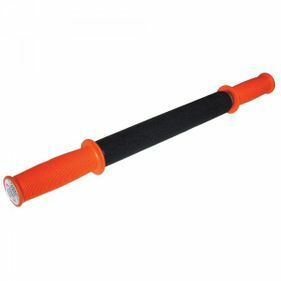 Similar concept to IFC however the sensation is noticeably stronger in comparison. 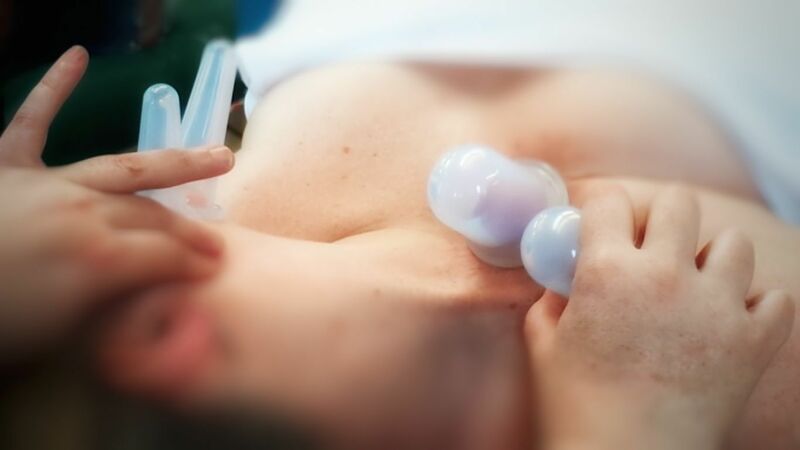 Example of ultrasound in water used to remove bruising. 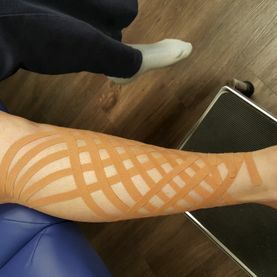 Manual therapy technique; stretches connective tissue or fascia at both superficial and deep levels using translations, stroking, and rolling techniques. 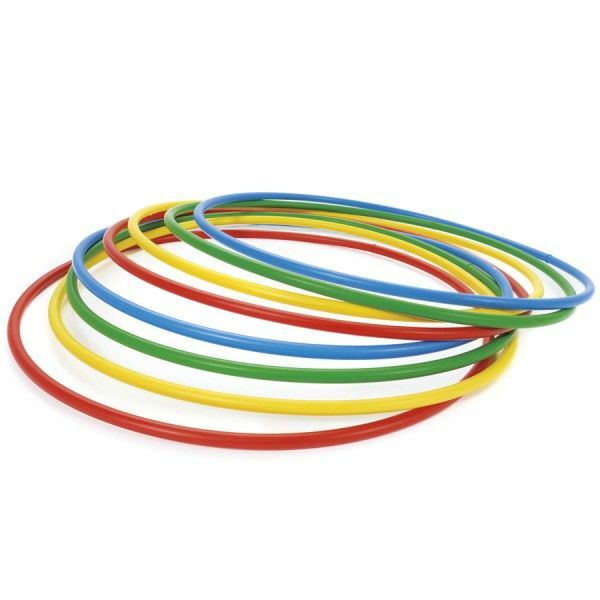 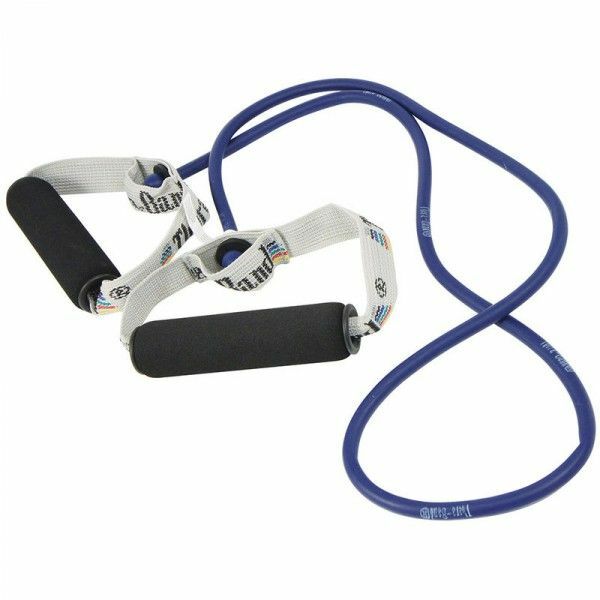 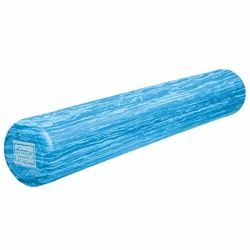 Effective to restore mobility, decrease pain, improve movement and performance, and improve mechanics, circulation and function. Patients are taught how to properly use devices to maintain progress achieved from athletic therapy treatment sessions. 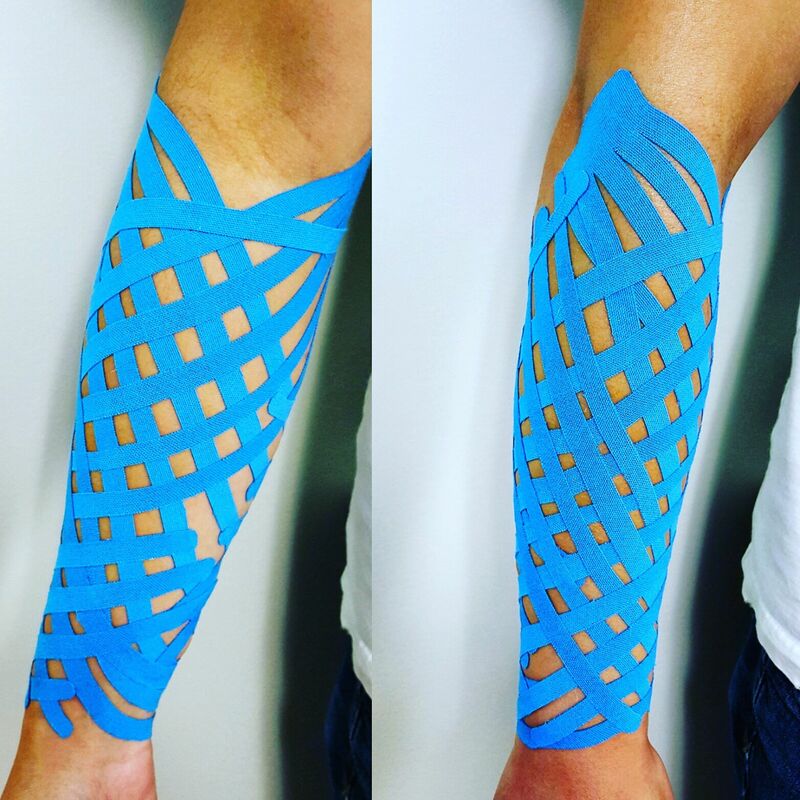 When injury occurs, our body protects/splints itself from harm. 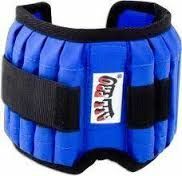 In doing so, our spatial awareness fails to provide us with the appropriate reflexes/reactions in our daily routines. 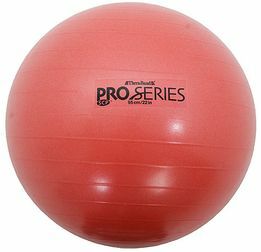 Retraining your body to react and adjust to various stimuli reduces the length in recovery with focus on balance and core strength. 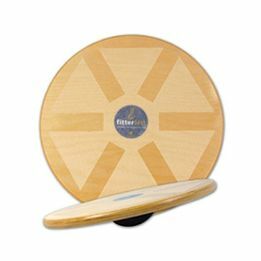 Balance exercises can be used for a variety of injuries and conditions to improve overall function. 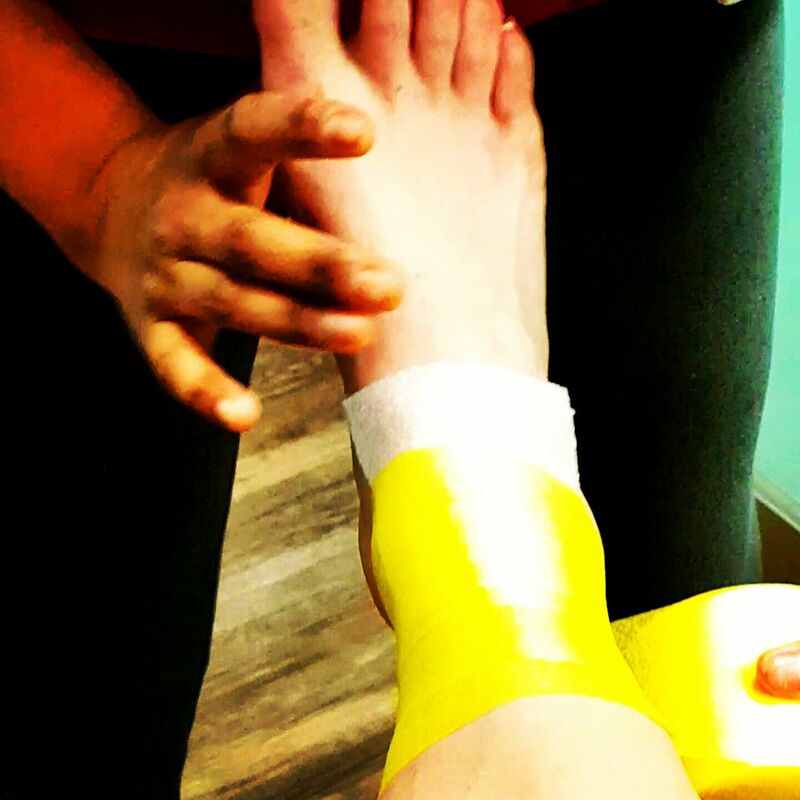 Understand proper biomechanics (how your body moves) to prevent re-injury. 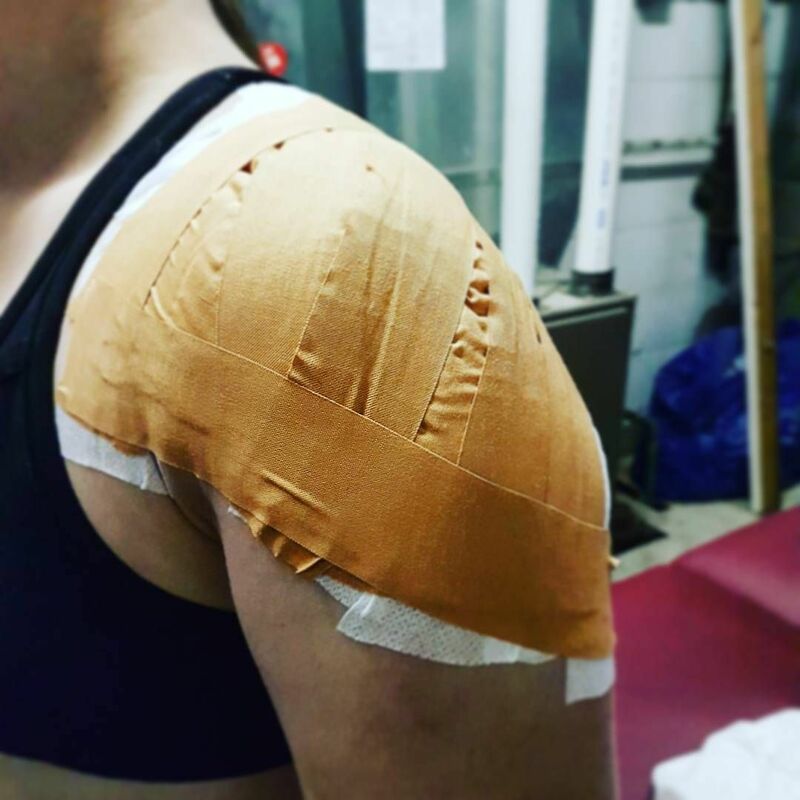 Sports psychology: overcoming psychological barriers caused by injury. Sports nutrition when increasing physical activity. 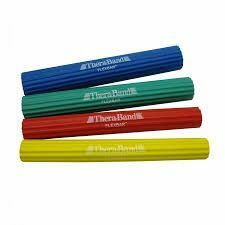 Activity specific rehab programs customized to needs of patient. 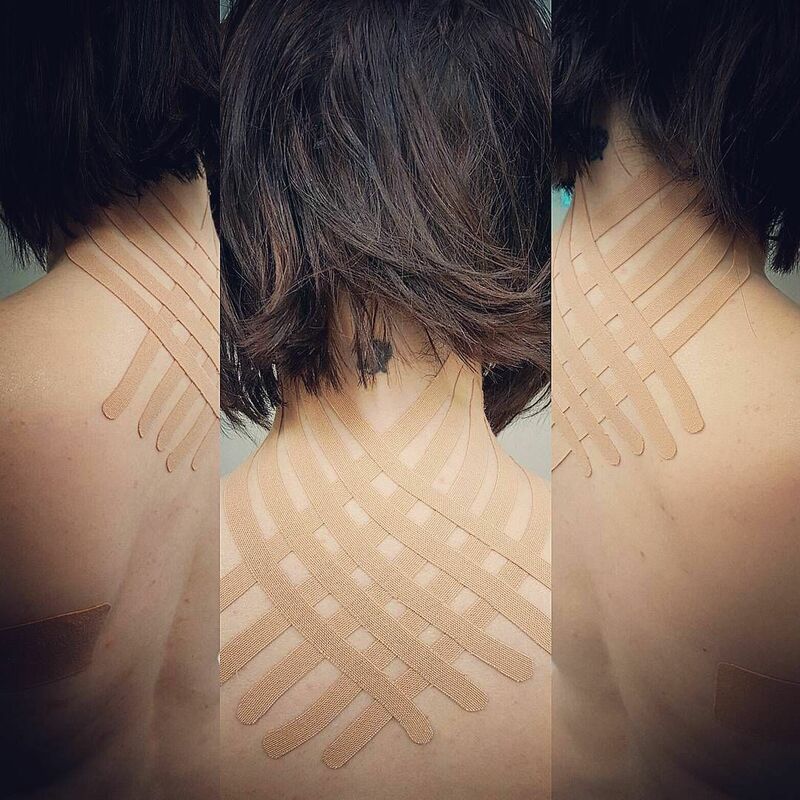 Home programs accelerate recovery time. 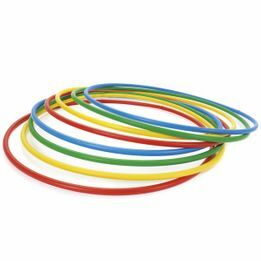 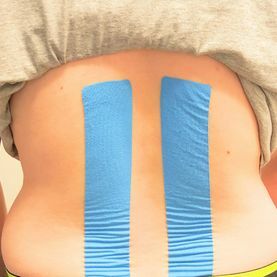 Used as an aid to provide support to patient in-between treatment sessions; allowing the patient to focus on performing daily activities and home rehab program with minimal restrictions. 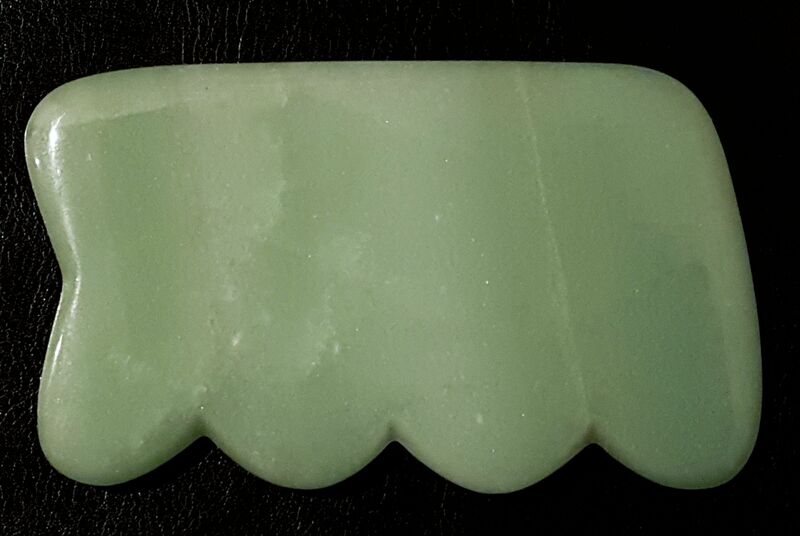 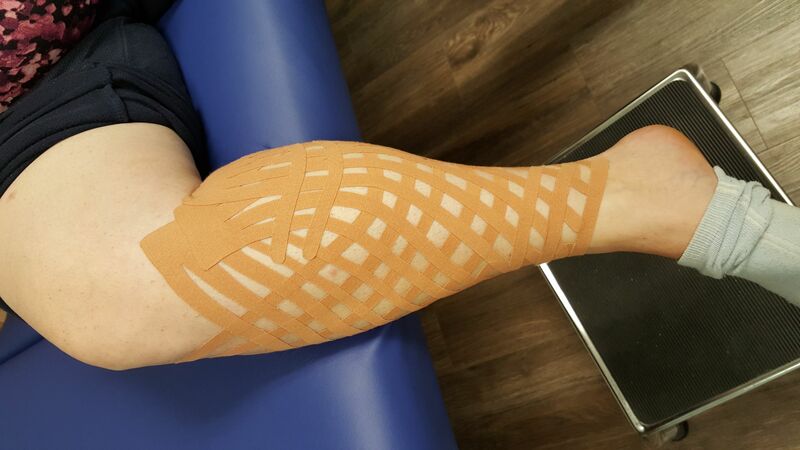 Applications can be used to activate, relax, or reduce swelling to soft tissue lasting 3-5 days of relief for patient. 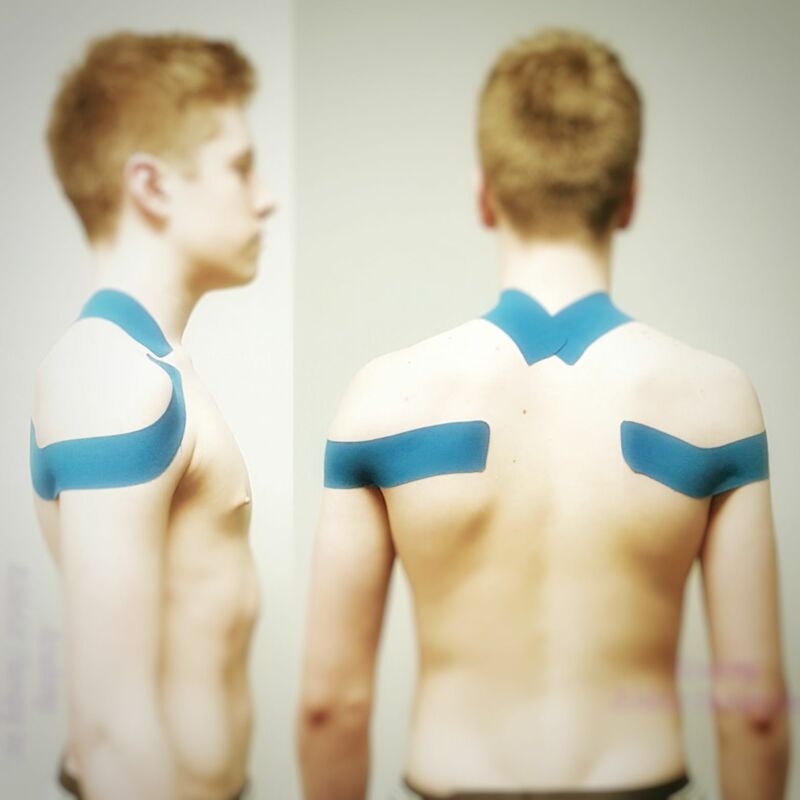 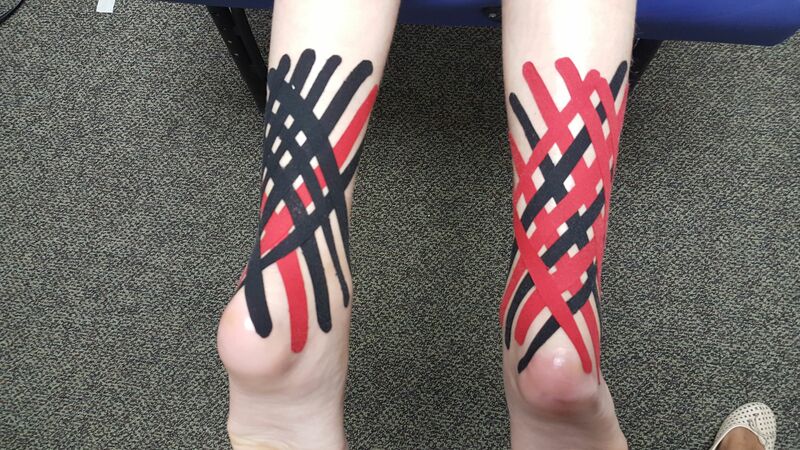 Neuro-proprioceptive tape is made of cotton with minimal sensitivity to adhesive, durable, and water resistant. 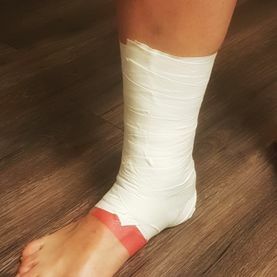 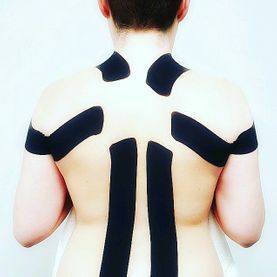 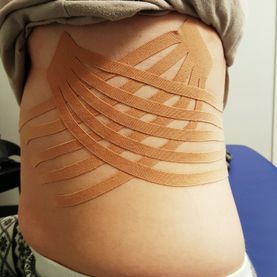 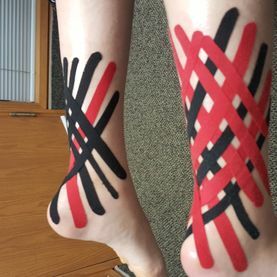 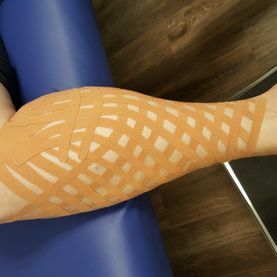 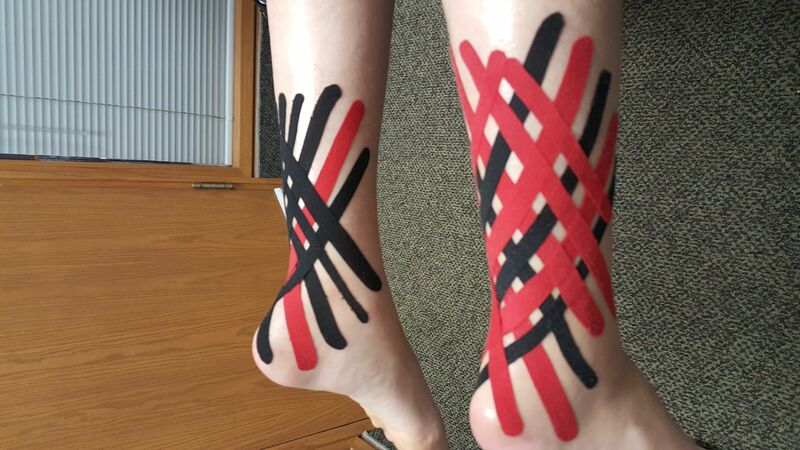 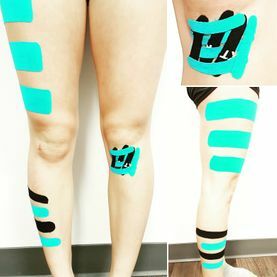 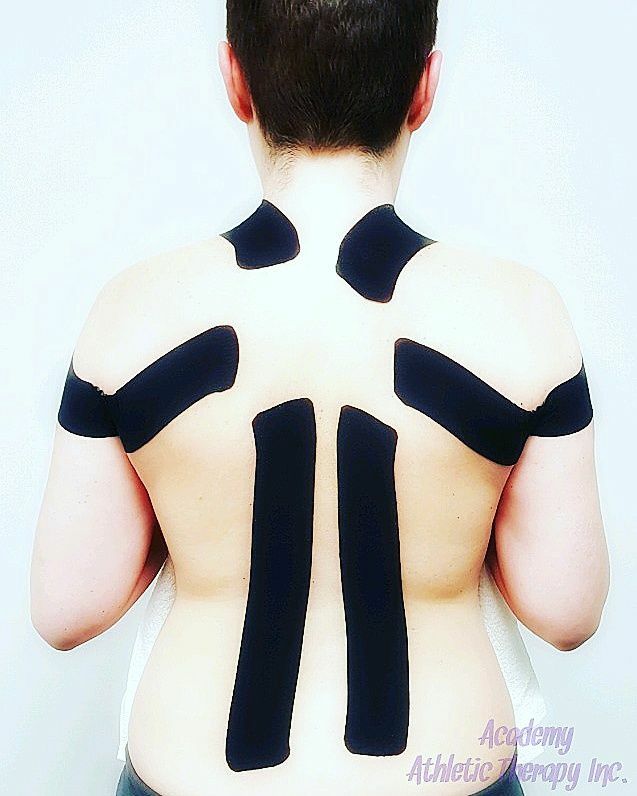 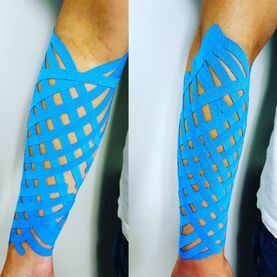 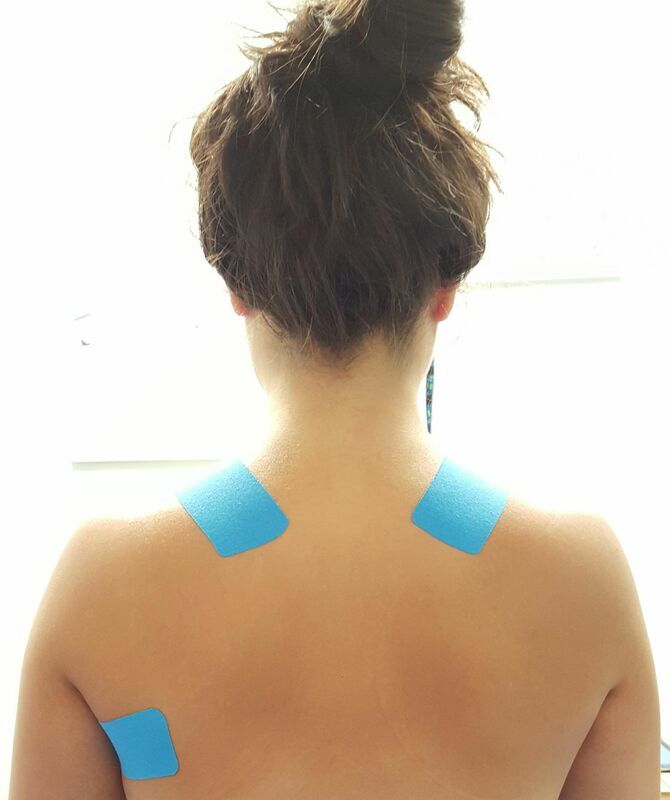 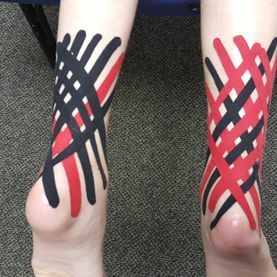 Taping an injured area can help to reduce movement in painful ranges but allow an individual to continue with their activities (within reason) with less discomfort. 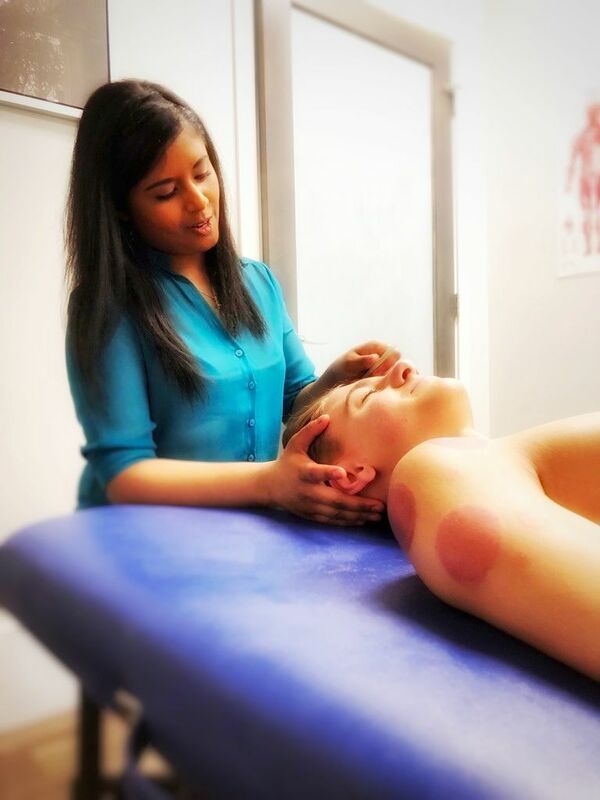 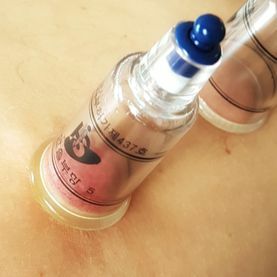 By creating suction and negative pressure, cupping therapy lifts connective tissue, releases, rigid tissue and loosens adhesions. 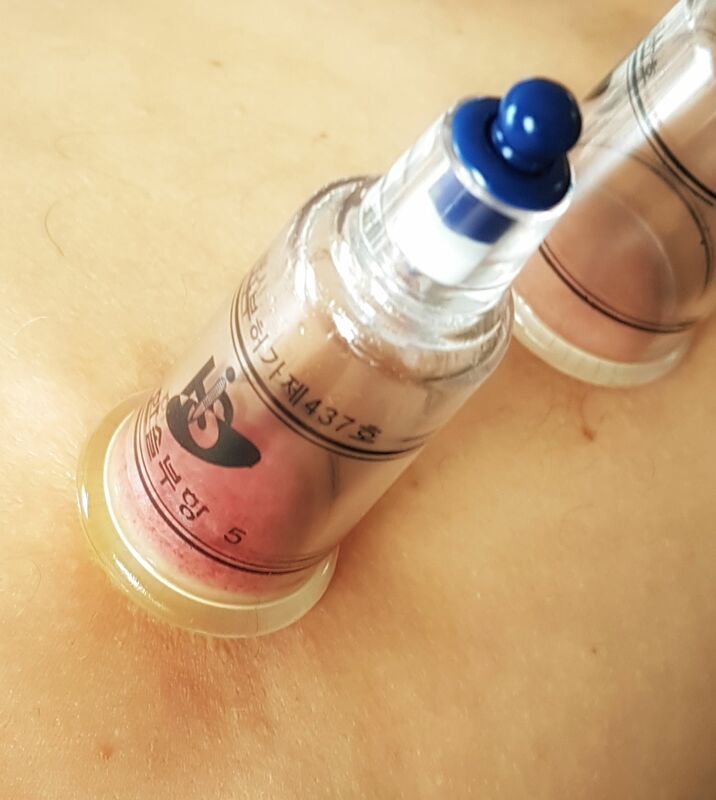 Cupping pulls stagnation, waste, and toxins to the skin level where it can be easily flushed out by the lymphatic and circulatory system. 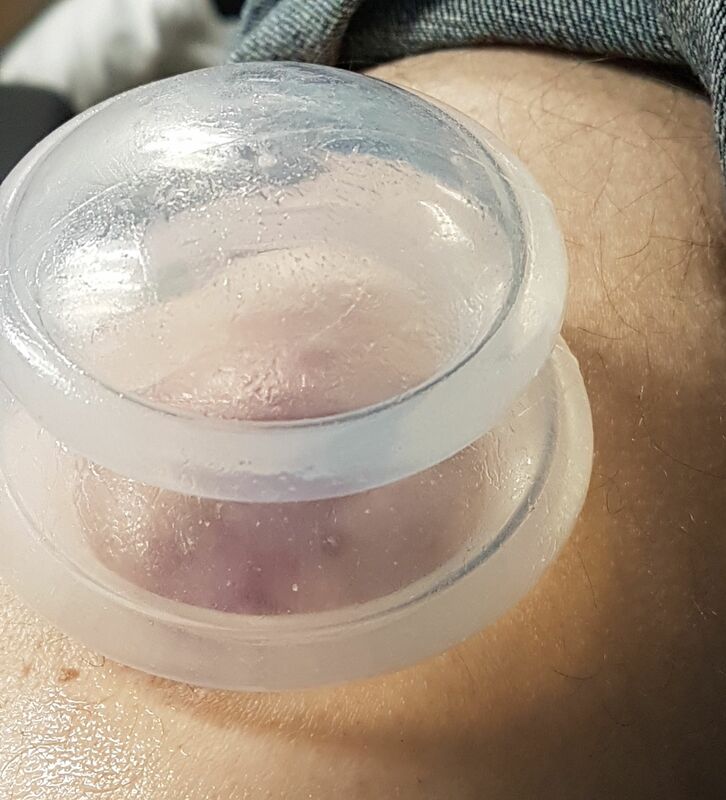 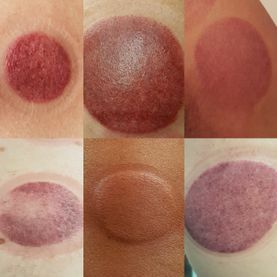 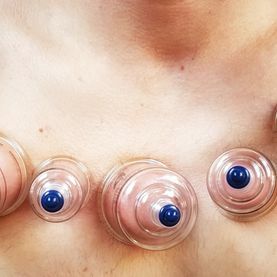 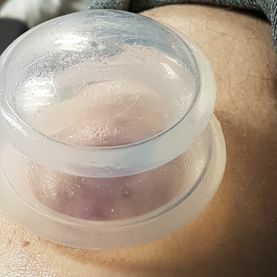 Cupping techniques bring blood flow and nutrition to stagnant areas. 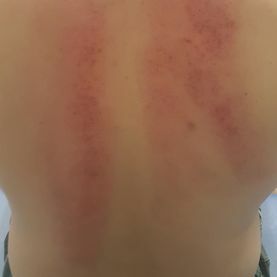 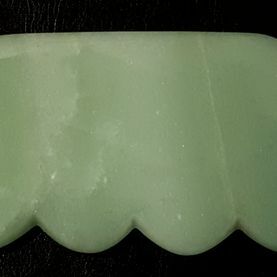 The pulling action engages the parasympathetic nervous system, thus allowing deep relaxation throughout the entire body. 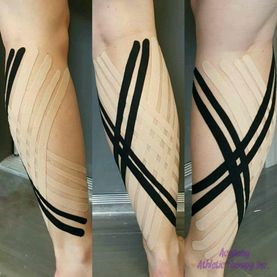 Tools of variable shapes and sizes that are used to release adhesions and scar tissue in muscle and fascia (the saran wrap-like covering holding your muscles together under your skin) improving range of motion and overall functional capacity.